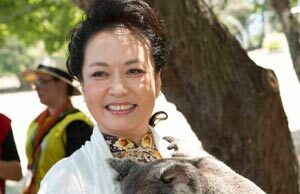 As one of China's national emblems, giant pandas are the most widely used animal in its diplomatic activities. 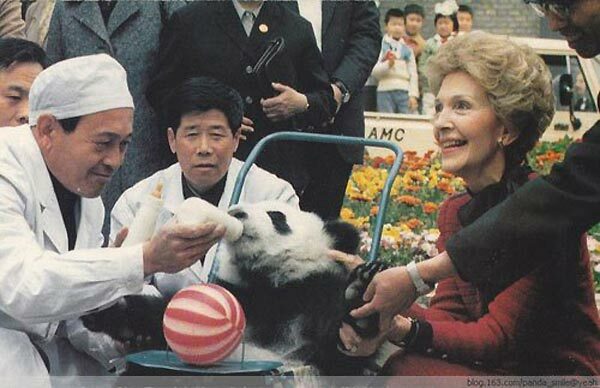 Panda diplomacy got started in the late 1950s when China sent two pandas to the Moscow Zoo as a symbol of the close ties between China and the Soviet Union. Two months after US president Richard Nixon's historic visit to China in February 1972, giant pandas Hsing-Hsing and Ling-Ling were sent to Washington as gifts. In 1982, China stopped presenting pandas as gifts because of the dwindling number of the animals in the country. Instead, pandas were given as renewable loans for periods of 10 years. Since 1996, China has loaned 33 pandas overseas, on many of those occasions as part of agreements thawing ties with some countries. Highly treasured in South and Southeast Asia, elephants have been a frequent gift option for political leaders in countries of those regions with diplomatic ties to China. Vietnamese leader Ho Chi Minh sent Chairman Mao Zedong two Asian elephants as gifts in June 1953 as a symbol of friendship between the two countries. Ho sent another elephant to Mao in 1960. Sirimavo Bandaranaike, who served as Sri Lanka's prime minister three times, sent a baby Asian elephant as a gift to Chinese children in the middle of her second term in 1972. 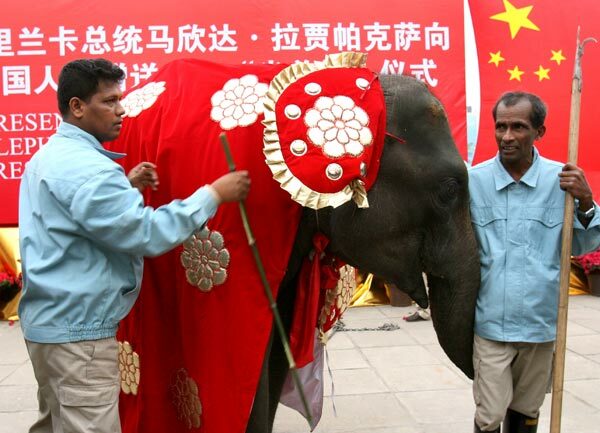 The Sri Lankan government sent another two Asian elephants to China as gifts in 1979 and 2007. 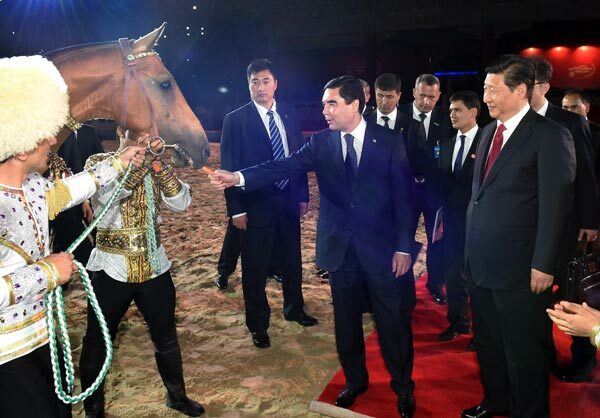 Turkmen President Gurbanguly Berdymukhamedov presented an Akhal-Teke horse to China during a meeting with President Xi Jinping in May. 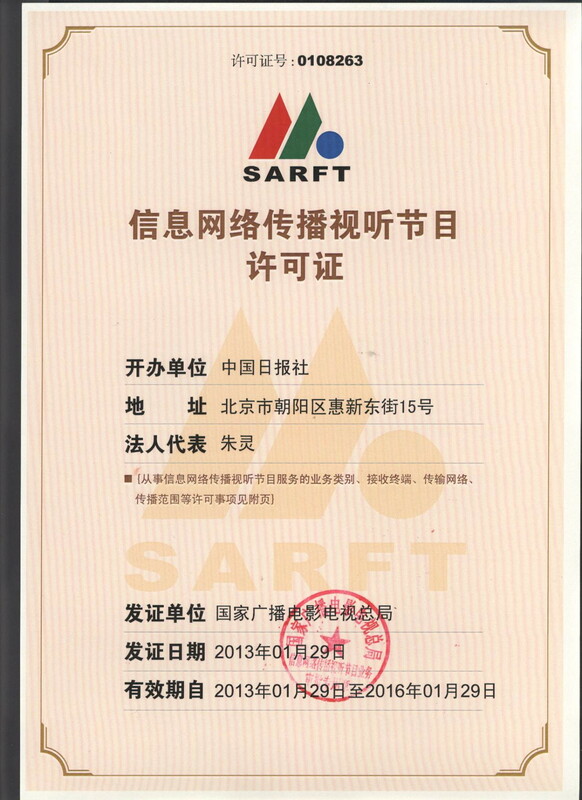 It was the third time the breed, known for speed, endurance and intelligence, has been presented to a Chinese leader. In 2000, when then-president Jiang Zemin visited the Central Asian country, he was given an Akhal-Teke. In 2006, when Berdymukhamedov visited China, he brought another Akhal-Teke and presented it to then-president Hu Jintao. In 1956, when Soong Ching Ling, then vice-chairman of the standing committee of the National People's Congress, visited Myanmar, she was given two sun bears. In return, China later gave Myanmar a pair of sika deer and 100 goldfish. Chinese President Xi Jinping will attend the 9th G20 Summit in Brisbane, Australia, and pay state visits to Australia, New Zealand and Fiji.